Brian’s dog. 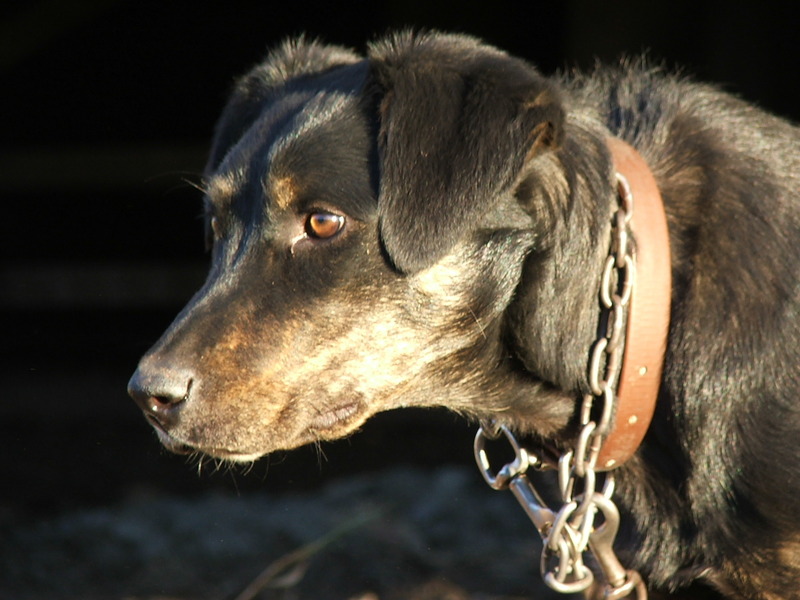 New Zealand Huntaway. Imported from the Land of the All Black in 2005 with her companion Wag. Is the great-great granddaughter of one of Brian’s original working dogs. Mother of Bo.